To their breakfast of wood, good, dry, wholesome and dead. We relished in our task and were never to be bored. For the land which we love is so hard to replace. We are left armed with the knowledge so we should not fail. 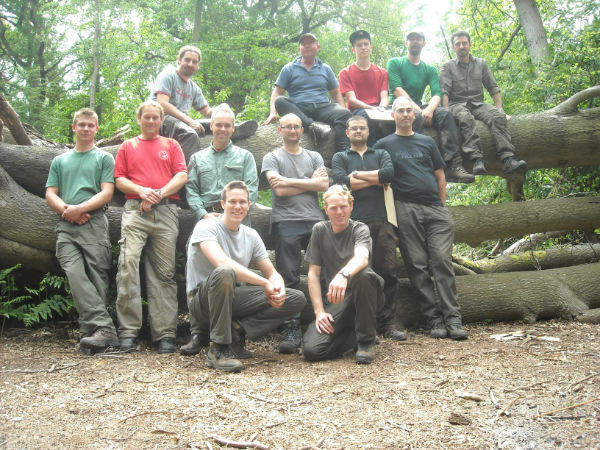 Thank you to all the Woodlore team and especially to Nick, Ross and Callum for all their time, patience and effort they put into making the course what it was. 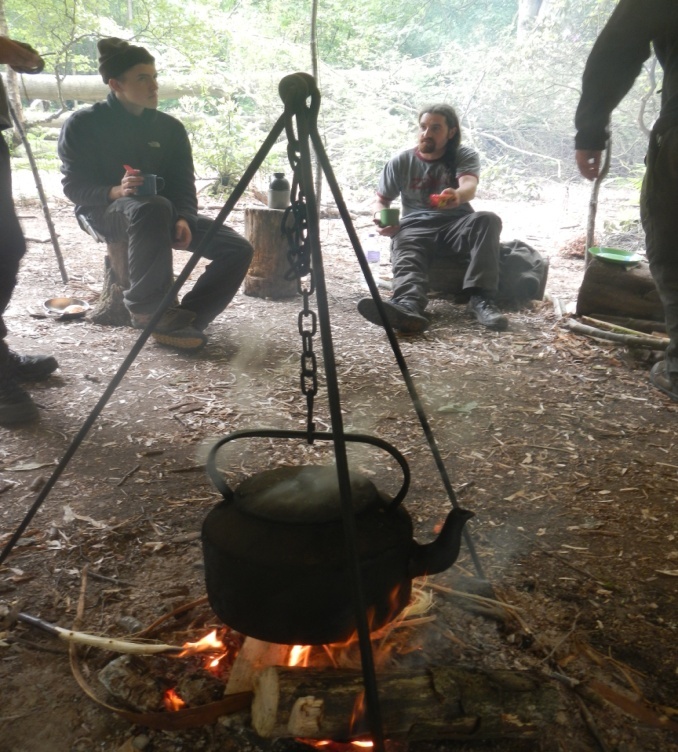 This entry was posted in Bushcraft Courses & Expeditions, Customer Posts on June 12, 2012 by Woodlore Team. 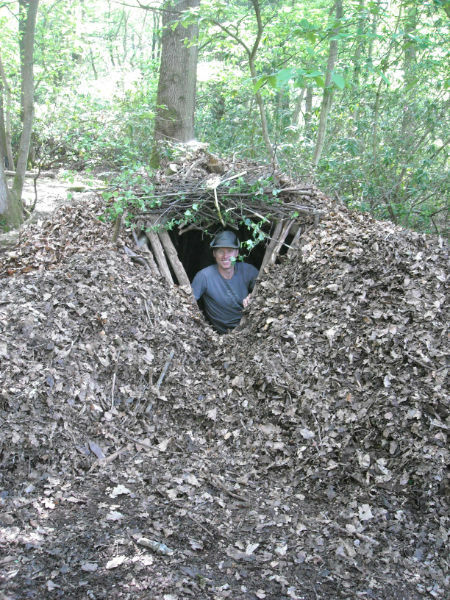 Hi, when I went on my bushcraft course I was shown one shelter like this. Your courses are amazing, I’m having one for my party.